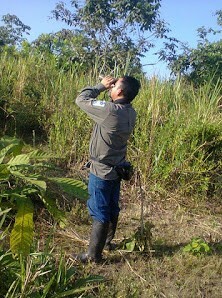 Armando’s work is funded by World Land Trust (WLT) through the Keepers of the Wild programme. Cerro Blanco Protected Forest, where Armando works, is managed and part owned by Fundación Pro-Bosque (Pro-Bosque), one of WLT’s four partners in Ecuador. The macaws arrived around 6.30am and stayed for approximately two hours, after which they flew off in the direction from whence they came. 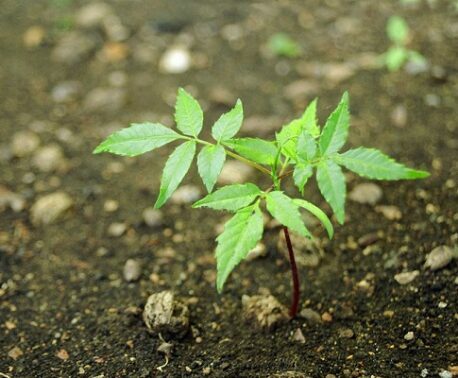 They visited an area of the forest where Pigio trees (Cavanillesia platanifolia) are common. While they were in view the birds stayed close to the ranger station, perched in a Pigio tree. 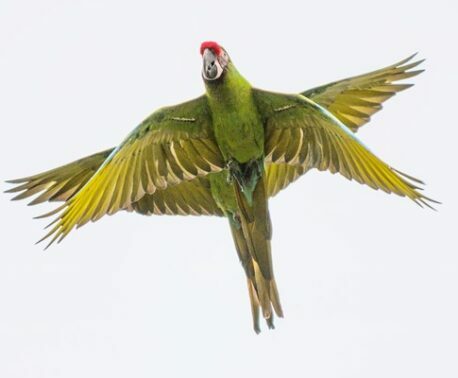 Similar behaviour was observed when the macaws returned a week later.